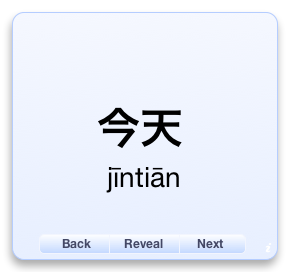 This entry was posted in Hanzi Challenge, Software. Bookmark the permalink. There’s a free version of the dictionary too, but I’m not sure if that includes the widget. Thanks for the answer, Antun, would be another hint for me to buy the pro version of Hanping (though I doubt between it and Pleco).